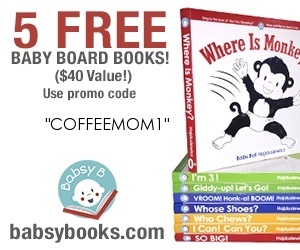 As a mom who loves a good deal, there's nothing that gets me more excited than the word FREE. 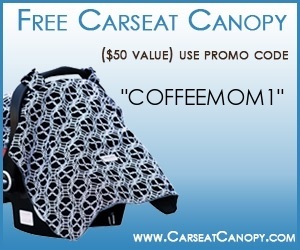 Coffee and Wine Mom got an exclusive promo code for the following sites where you can claim your own freebies. 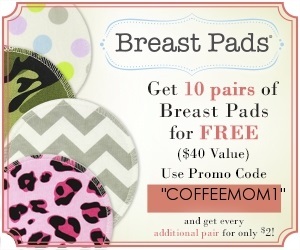 These 8 freebies are a real score, since they're good quality, everyday use items. 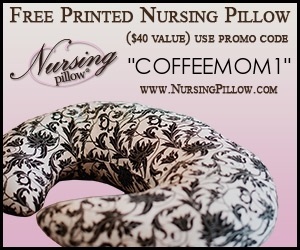 Share this code with your friends and family and claim your free items today!